I have had had trouble with my fruit trees (plum/cherry). They have developed canker and an aphid attack, causing plum pocket. Two have had to be cut down due to canker coming up from the base. Several only have it in the limbs and I have managed to remove it by cutting to good wood. 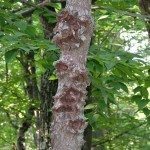 What I would like to know is can I use Neem oil to help prevent/cure the problems by spraying on the bark/leaves/fruit and is it safe on edible crops? Also, what is price and where to buy? So sorry to hear of your issues with your fruit trees. 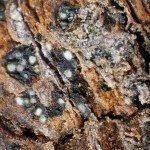 Yes, Neem Oil can be used on your trees.